The Swiss engineer has already hit investors twice this year with a profit warning and an earnings miss. ABB says its 2014 margin target remains safe. But the enduring problems in its power systems unit pose a risk. Slippage would remove a key support for the shares. Charges linked to delays to offshore wind and solar power projects pushed ABB’s second-quarter earnings below forecasts. 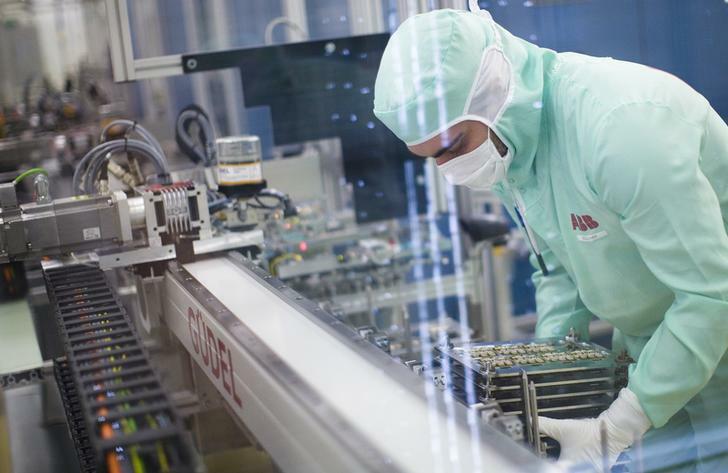 In a statement on July 23, ABB said its net profit fell 17 percent in the quarter to $636 million, missing the average forecast of $706 million from analysts polled by Reuters. The company upheld its goal of making an “operational EBITDA” margin of 13 to 19 percent in 2014. In 2013, the margin stood at 14.5 percent but dropped to 13.2 percent in the first six months of this year.